Andrea Bocelli has achieved his first UK number album with his new record Si, which is also the first classical album to top the charts in 20 years. Lady Gaga and Bradley Cooper are on course for a second week at number one with a song from their film A Star Is Born. 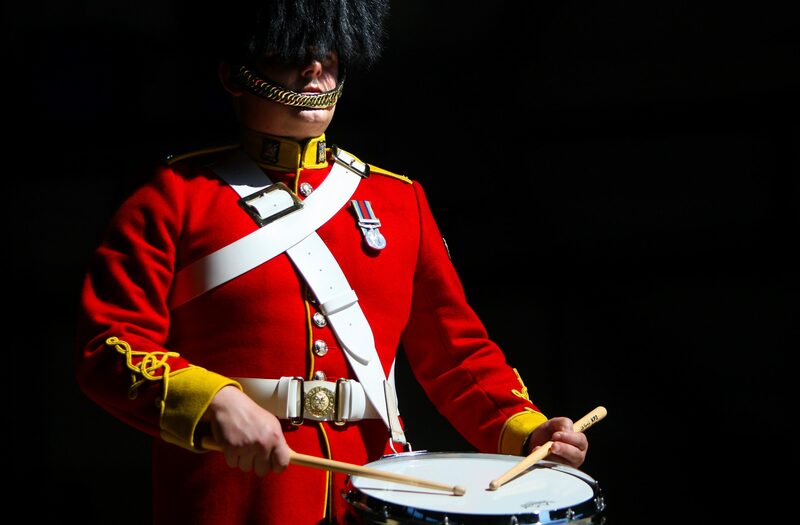 Michael Alexander meets the world famous Brit Award winning Pipes and Drums of the Royal Scots Dragoon Guards, based at Leuchars, ahead of their three-week stint at the 2016 Royal Edinburgh Military Tattoo.